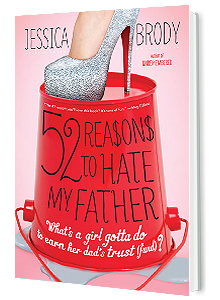 Jessica Brody | 52 REASONS TO HATE MY FATHER is optioned for film! 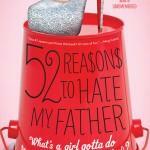 52 REASONS TO HATE MY FATHER is optioned for film! 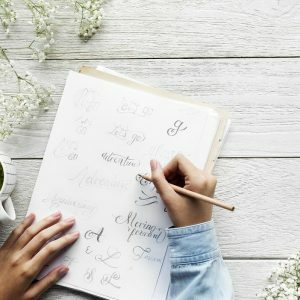 Find the Perfect Story Title in 5 Easy Steps! Congratulations Jessica! That's fantastic! Amazing! I know it'll be great! So so awesome, Jess!! Snoopy dancing for you. CONGRATS! !